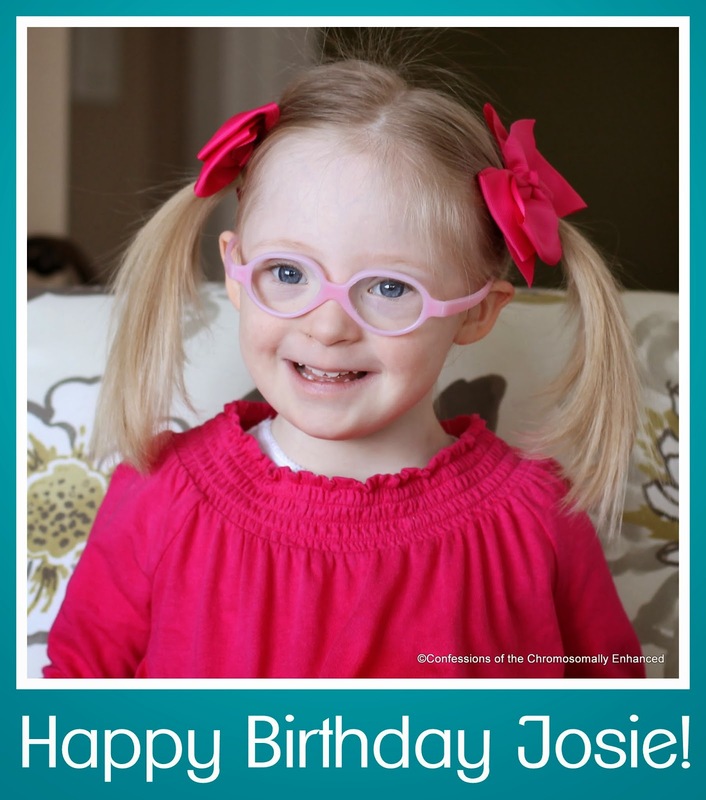 Confessions of the Chromosomally Enhanced: Happy 4th Birthday Josie! How can you not be happy when you look at that beautiful face! Love the video! Happy Happy Birthday Josie!